Let’s congratulate Steve from Virginia! 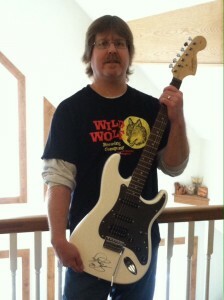 He’s our lucky winner of the 6th Annual Ho Ho Hoey Guitar Give-Away. If you entered, but didn’t win, don’t fret (sorry for the pun). 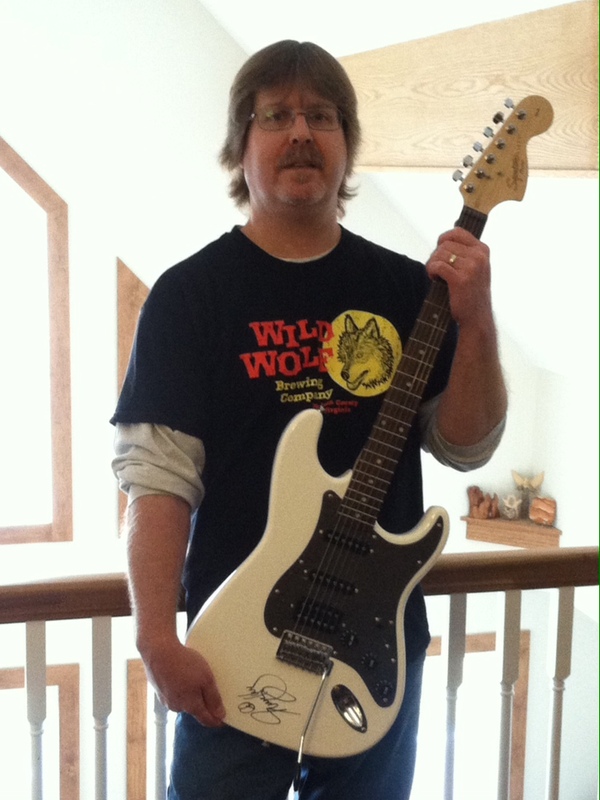 Gary will be giving away a lot of cool stuff so keep checking back to see what’s coming next and check those emails. Most importantly, Gary wants to thank you all for your continued support. It’s great fans like you that keep the music going! New Album “Neon Highway Blues” Pre-Order Now! Did you miss Gary on “That Metal Show?” Watch full episode now. Gary joins Lita Ford, Queen of Metal, this summer!